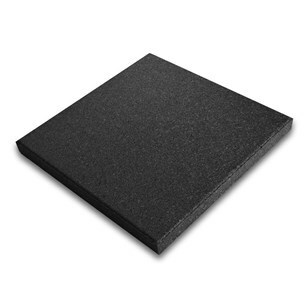 These thick robust, resilient rubber tiles are installed in free weight areas and designed to attenuate the impact of heavy free weights that thinner surfaces cannot achieve. 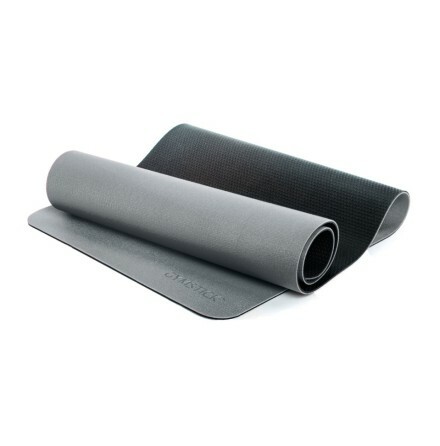 Neoflex™ High Impact Rubber Tiles provide superior sound and vibration insulation ensuring that areas below, around and above the gym remain quiet. 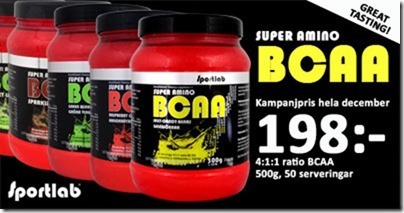 MATERIAL: Made of black recycled rubber, colored with a pigmented polyurethane binder.